If you see trouble for your startup looming on the horizon, strategically choosing where you make adjustments could mean the difference between success and failure. The article cites a few examples of floundering companies that have saved themselves by adjusting their strategy in one or more of these areas. National Payment Network, an online bill pay service system used by consumers to pay off auto loans quickly, was severely impacted by the unexpected downturn in the auto industry. Based on total 2007 and first-quarter 2008 revenue, NPN built a large internal sales and customer support department to meet growing demand. By mid-2008, the company’s cash burn rate had ballooned to more than $600,000 a month… National Payment Network CEO Steve Baus knew that for the company to survive he would have to do two things: slash the cash burn rate and find new markets for NPN’s services. 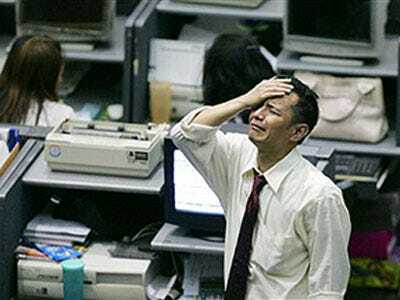 Within 90 days of identifying the changing market conditions, Baus was able to cut the company’s monthly burn rate to $25,000 by dismantling NPN’s sales organisation, outsourcing customer support and cutting all employee salaries–including senior management’s–by 30 per cent. The leaner, more efficient NPN was able to diversify into new vertical markets such as home mortgages, student loans, personal loans and credit repair services. Baus’ quick action saved NPN from going bankrupt, and the company was able to raise another round of investments shortly after the reorganization.